The mission of Boy Scout Troop 469 is to develop future leaders by providing personal growth and leadership opportunities through scouting. This will be accomplished by teaching and promoting the Scout Oath, Scout Law, developing their skills through rank advancement, community service and providing a safe and supportive environment. Troop 469 is a part of the Coastal Carolina Council and the Kiawah District. Our charter organization is Mount Moriah Missionary Baptist Church in North Charleston, SC. We are proud to have been a part of the Boy Scouts of America family since 1986. Troop 469 has successfully maintained the high ideals of scouting through the commitment of its boys and volunteer efforts of their parents and guardians. We pledge ourselves to continue this tradition. 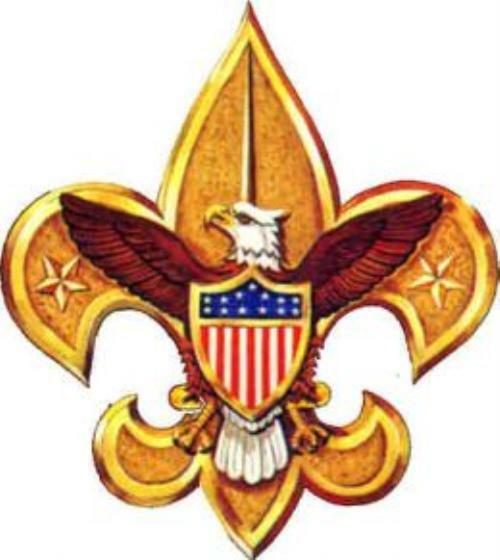 Our troop presently consist of scouts ranging from 10 - 17 years old; functioning using the BSA recommeded "boy led" patrol system where scouts run the meetings, plan and administer the program calendar, outings, community service, fundraising, etc. All our registered adult scout leaders have completed the required BSA Youth Protection training. Additional adult leader training such as New Leader Essentials, Scoutmaster Specific Training, Introduction to Outdoor Leader Skills, CPR/First Aid Certification, Open Water Diving Certification, Safetly Afloat, Safe Swim Defense and Climb on Safety has also been completed by our leadership. Our weekly meetings are held on Monday nights from 7:00 PM to 8:00 PM at Mount Moriah Missionary Baptist Church in the Fellowship Hall.